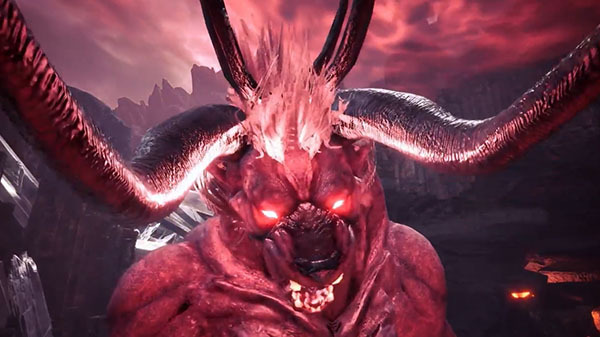 The Behemoth from Final Fantasy XIV will be added to Monster Hunter: World as a huntable monster via an update on August 1 at 5:00 p.m. PT / 8:00 p.m. ET, Capcom announced. Monster Hunter: World is available now for PlayStation 4 and Xbox One, and will launch for PC on August 9.